Beyond Istanbul is about the contemporary radical transformation of a mega city, informed by its layers of history and subjectivities. Beyond Istanbul is an invitation to understand the ordinary, in an extraordinary global city context. Beyond Istanbul is an exploration of the invisible, in an overtly expressive cityscape. Beyond Istanbul is an attempt to bridge different scales, from a single building to a mega project, from self-help developments to the master plan. 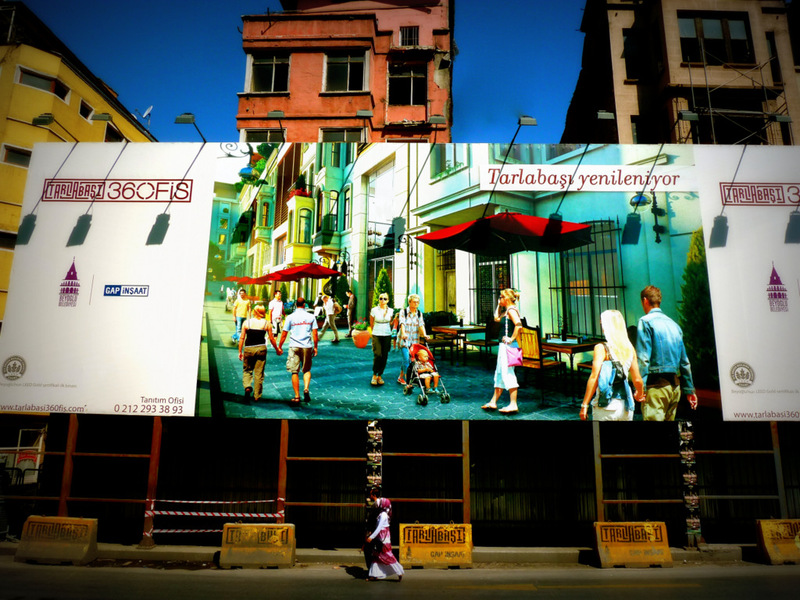 Beyond Istanbul is a focus on informalities, without reproducing the formal-informal dichotomy. Beyond Istanbul is a reflection on the multiple subjectivities that co-exist, contradict, and conflict with each other. Beyond Istanbul is a search for the spaces of hope, of counter publics and opposition. Books Wanted for the MAD* Library! MAD ilk Genel Kurul’unu topluyor!